Love chocolate sooooo much! People around me know about that.. Hohoho...~ FYI, I found this GA during my daily blogwalking. Actually already fell so sleepy, but when it comes to CHOCOLATE! hmm.. U know what rite?? So, let's check out da giveaway guys! A good news for chocolate lover!! 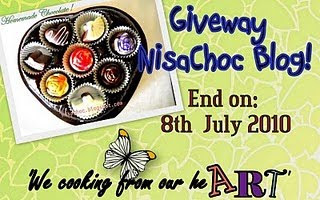 You are invited to join NisaChoc Giveaway. 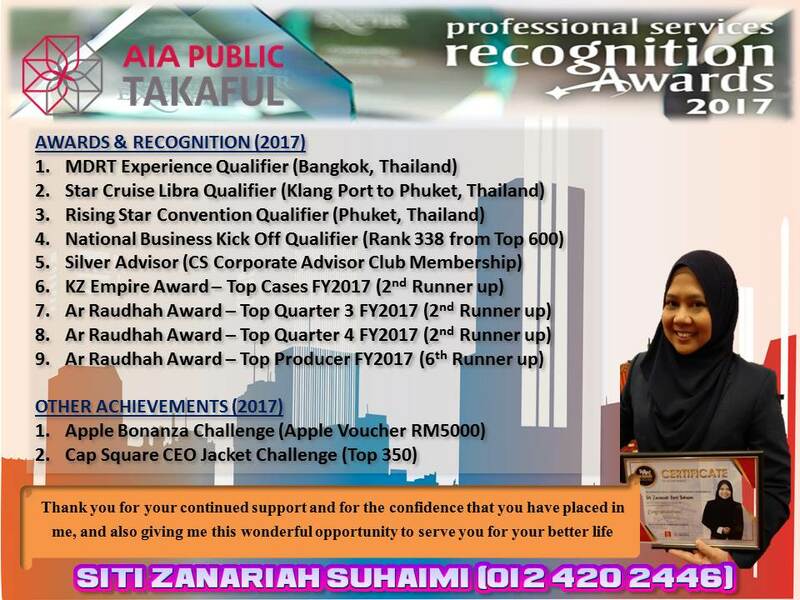 This giveway will be end on 8th July 2010.